Jackson Concrete offers the highest quality Residential and Commercial Concrete in the J-Town Michigan area. If your looking for concrete that will make you the talk of your neighborhood, look no more! 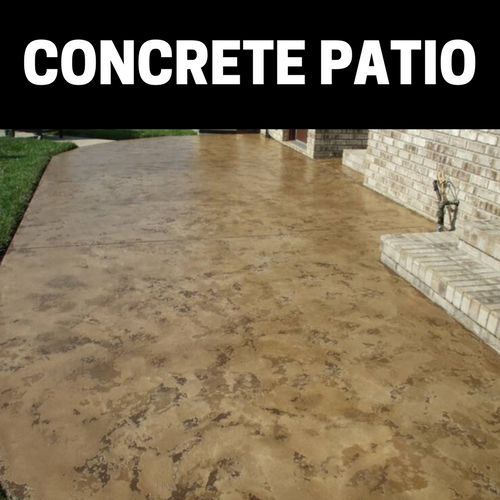 We specialize in Stamped Concrete, Stained Concrete, Colored Concrete, Acid Stained Concrete, Epoxy Concrete, Polished Concrete, Driveways and more. If your looking to add that curb appeal to your home or business we here at Jackson Concrete have you covered. Let our Concrete Flat Work experts design your concrete project or make your visions a reality. If you can dream it we can achieve it. Give us a call or fill out our form below to have all your concrete dreams come true. Stamped Concrete Driveway adds a very natural and appealing look to finished concrete from a natural stone stamp to a brick or flagstone pattern. You can count on us to deliver the pattern you desire. 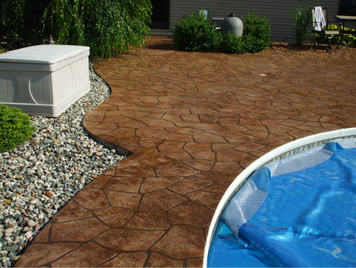 Coloring your concrete adds a great alternative to spicing up the look of your concrete. The coloring is done in the truck so the concrete is colored all the way through to prevent chipping and fading. Acid Staining Concrete is an excellent way to add a modern look to any concrete surface. Turning concrete into an art piece for all to WOW at. Jackson Concrete are the Picasso of concrete acid staining. 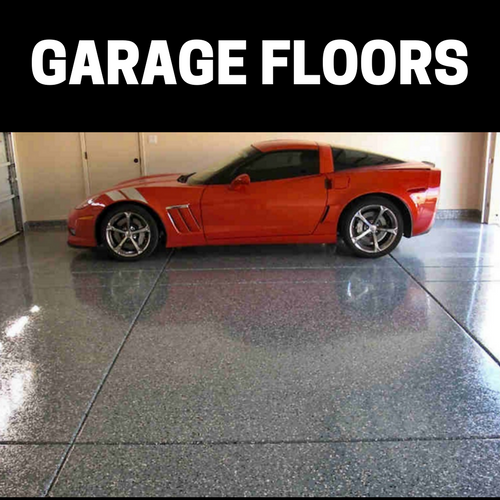 Epoxy Floors are great for garages and basements or even that dreamed of man cave. 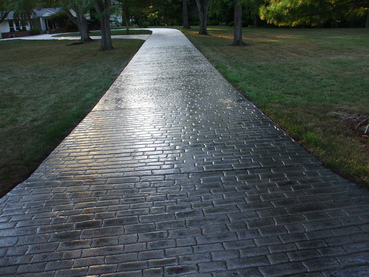 Epoxy coating from us can bring back that old looking concrete to shiny new looking surface. ​Residential concrete service from Jackson Concrete is the highest quality concrete service in the greater Jackson County Area. We offer an array of products and projects to spruce up your homes character and can personalize any job to your criteria. 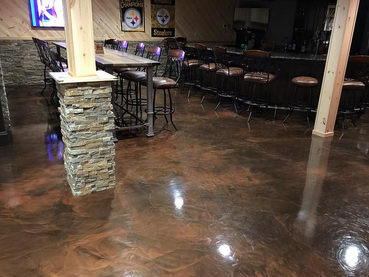 We specialize in acid stained concrete floors in your man cave or workshops. Let your hangout area in your basement bar be the talk of all your buddies and neighbors. You can clear out some back yard trees with your local tree service professionals and create a beautiful patio. If you want a custom look at affordable prices then call or fill form out to talk to the experts. We can add emblems of your favorite team or vehicle model. Have you always wanted that Harley Logo in your floor or maybe that Chevy Bowtie or Ford emblem? Whatever you imagination can think of give us the opportunity to etch it in concrete! 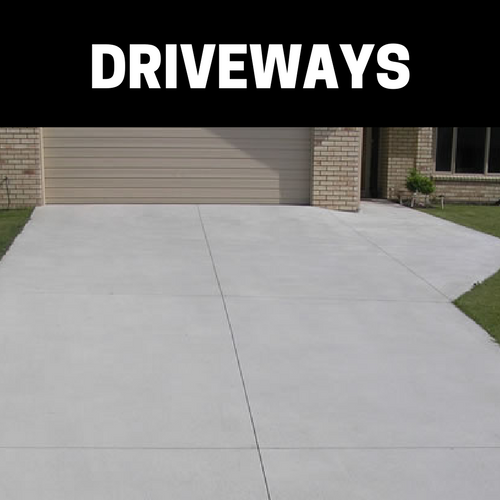 We can pour your cement driveway to the concrete sidewalk to the concrete steps to your front door. Have a cement patio that is old and needs a face lift let us epoxy over the old cement and turn it into the new patio you can enjoy. 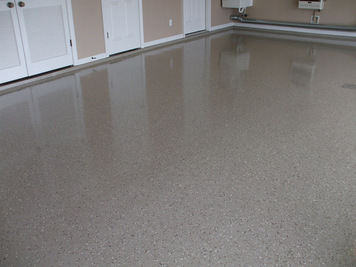 You need our epoxy concrete service in your garage to save the floor from stains and wear and tear. We can also fix your concrete after any sewer or drain work has been done and get you back in business. We offer many different colors and textures to make sure your classic car sits pretty in your garage. If you plan on building your new home you want to make sure your concrete foundation and concrete walls are perfect to hold your home up for years to come. Let Jackson Concrete handle the big or the small concrete projects. We love residential concrete work and helping residents enjoy their concrete for years and years. We can perform concrete landscaping projects to concrete retaining walls and fire pits. You will be satisfied with our loyal service and competitive pricing. Call us or fill out the form for a quote of your next concrete project. Commercial Concrete can change the game when it comes to presentation of your office or retail space. We can make your business showroom floor drop jaws in amazement and also withstand heavy traffic. Need the concrete slab replaced out back give us a chance to beat competitors pricing with a free quote from us. If your restaurant floors need a wake-up call then let us replace it with top quality acid stained concrete to modernize your look and keep a clean durable sanitary floor. We specialize in commercial concrete floors that make a difference in business atmospheres creating excellent flow through out stores. Make your business stand out from your competition. With the right concrete mix and texture you can count on the durability and safety of our concrete. We offer concrete floors that can slope towards drains and are slip resistant for great choices in public restrooms. If your business is in storage units or pole barns we got the prices on your concrete to keep you in budget. We can work with you on coming up with the best concrete options for your specific job. Let Jackson Concrete make your commercial business stand out from the rest and make an impression on customers as soon as they step on your new floor. For concrete contractor in Ann Arbor, MI please visit Ann Arbor Concrete. For concrete contractor in Lansing, MI please visit Lansing Stamped Concrete.